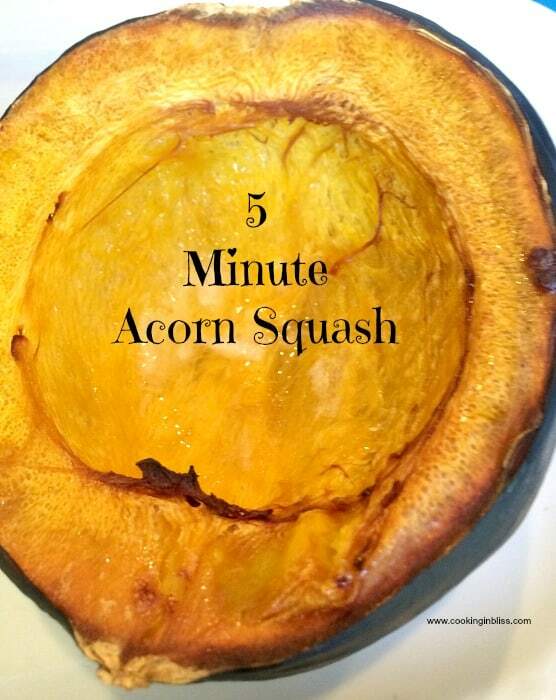 I had no idea how easy it was to cook an Acorn Squash. I mean it looks so fancy. I decided it can’t be that hard and I was right. It takes just 5 minutes to prepare and about one hour to back. Then you place it on the plate and people think. Wow! She is a marvelous cook. 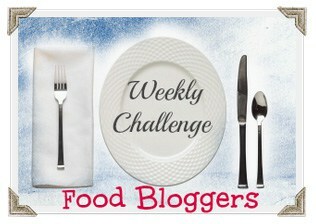 The site is called cooking in bliss and our tag line is every recipe has a story. I once went to a very fancy dining establishment with my Father it was the Dupont hotel in Delaware. I ordered a grand dish and the side was Acorn Squash. I ordered it feeling very fancy but I couldn’t image how they were going to cook acorns. I really didn’t put together that an acorn squash wasn’t the same thing that a squirrel ate. I assumed they were on in the same. I just thought it was a type of acorn. I mean we were in a fancy place and who knows they douse everything in truffle oil there. I wasn’t sure that that meant either. I was baffled when my fillet arrived with this huge thing on my plate. I kept looking for the acorn. I finally asked where the acorn squash was which resulted in a huge point to this object on my plate. I have to say from then on it has been a favorite of mine. I always have ordered it when we go out. I always assumed it must be hard to prepare but I was wrong. It is so easy. 2) Take out a cookie sheet with a lip. 3) Fill the cookie sheet with 1 cup of water. This will help the skin of the acorn to not become dry. 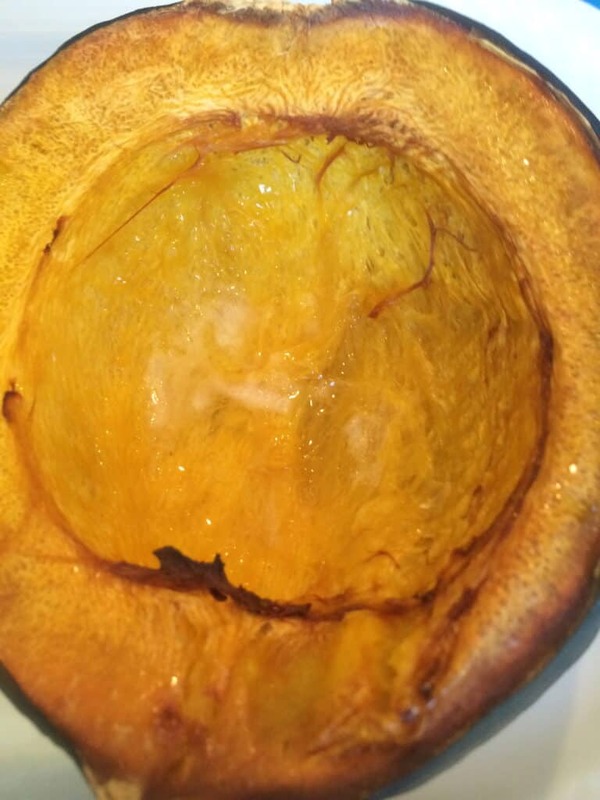 4) Using a strong chef’s knife to cut the acorn squash in half, lengthwise, from stem to end. 5) Use a spoon to scoop out the seeds and stringy stuff in the center of each half. 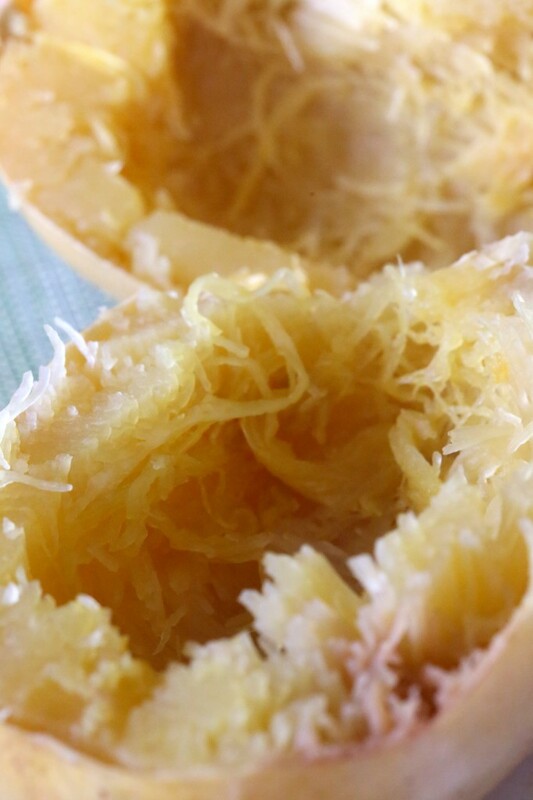 6)Score the insides of each half several times with a sharp knife or a fork will also work. 6) Then you will need to coat the inside of each half acorn half with the 1/2 a Tbsp of butter. Add a Tbsp of brown sugar to the cavity of each half. Dribble on a teaspoon of maple syrup to each half. 7) Bake in the oven for 1 hour . 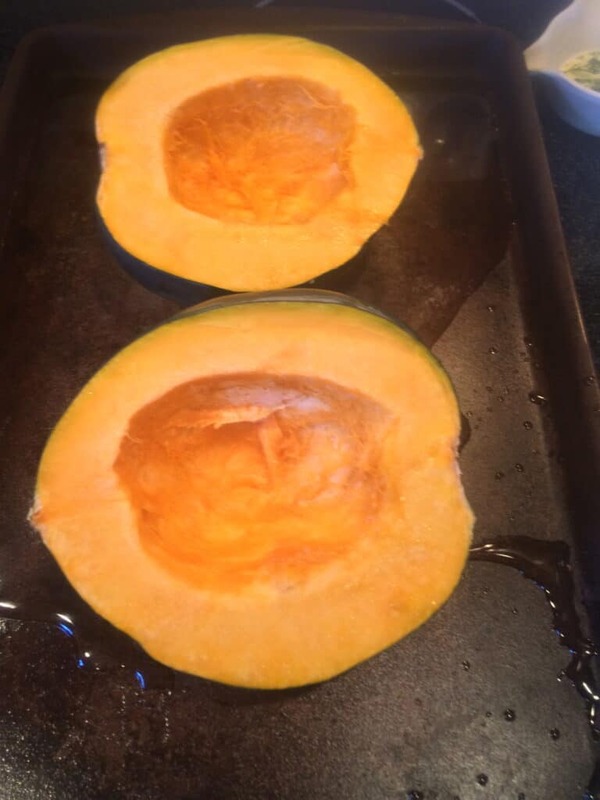 8) You will know you are done when the squash is very soft and the tops are browned.
) Take out a cookie sheet with a lip.
) Fill the cookie sheet with 1 cup of water. This will help the skin of the acorn to not become dry.
) 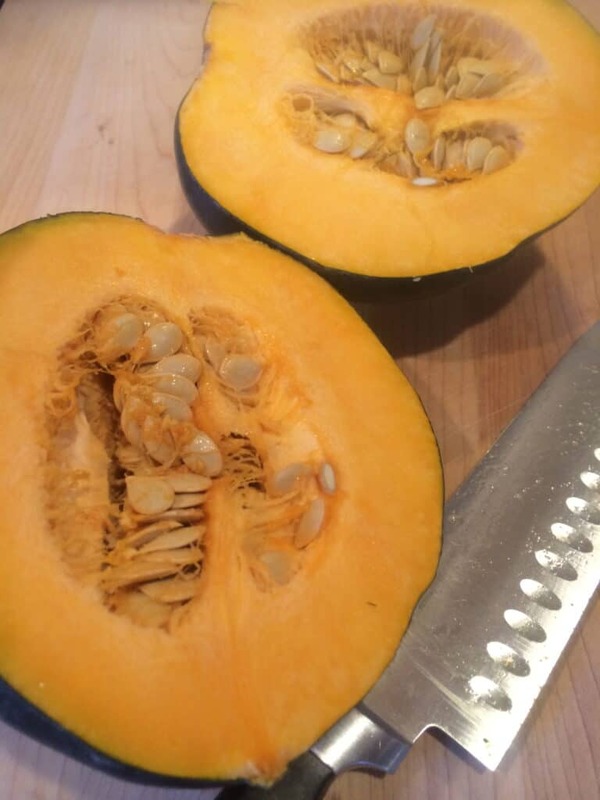 Using a strong chef’s knife to cut the acorn squash in half, lengthwise, from stem to end.
) 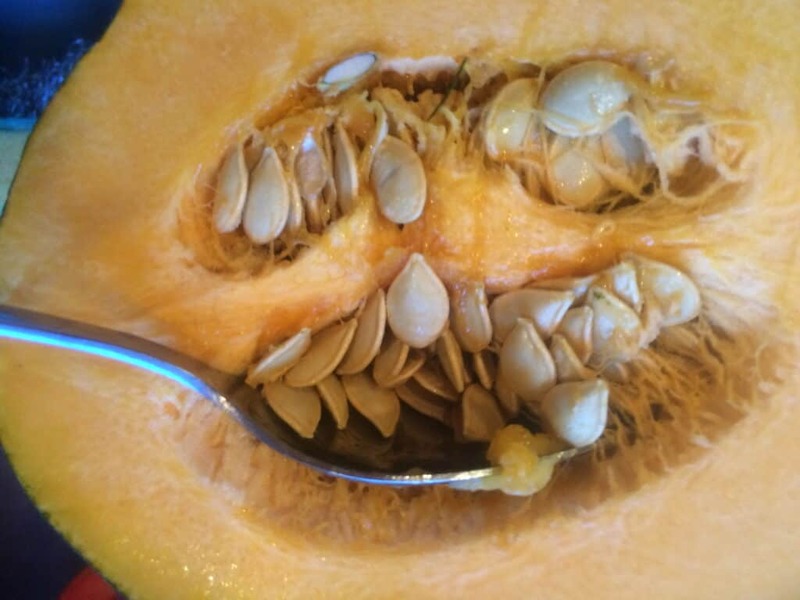 Use a spoon to scoop out the seeds and stringy stuff in the center of each half. 6)Score the insides of each half several times with a sharp knife or a fork will also work.
) Then you will need to coat the inside of each half acorn half with the 1/2 a Tbsp of butter. Add a Tbsp of brown sugar to the cavity of each half. Dribble on a teaspoon of maple syrup to each half.
) Bake in the oven for 1 hour .
) You will know you are done when the squash is very soft and the tops are browned. 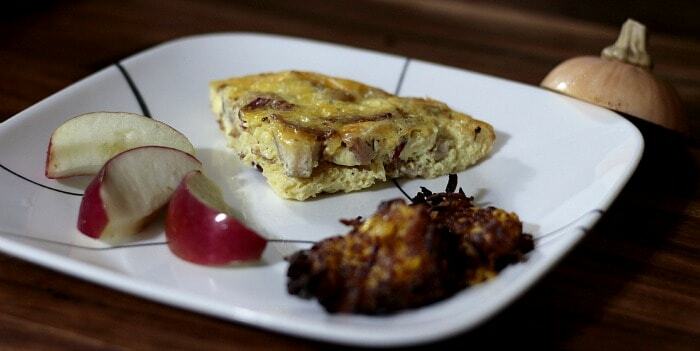 Frittata’s are so versatile. You can enjoy them for breakfast, brunch, lunch or even dinner. What I love most about them is I can make them for dinner and serve the leftover’s for breakfast. It saves me a ton of time and puts a smile on everyone’s face. 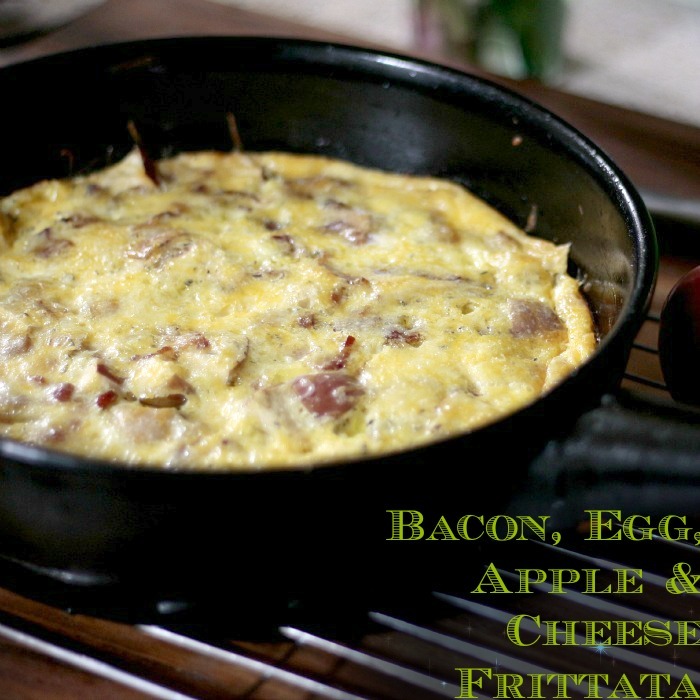 This frittata is packed with flavor and is so simple. Serve it with the butternut squash hash browns and you have everything you need to make a complete meal. This Frittata has amazing layers of flavor. The sharp cheddar cheese, sweet gala apples and the bacon take turns dancing on your pallet. And like I said before, it’s great reheated in the morning so you stretch your food and your time! Cook your bacon to slightly crispy. Remove from pan and drain on paper towels. Either clean the pan or get a new one. Heat the butter and apples in a heavy cast iron or other oven proof skillet over medium heat until the apples are al dente (about 6 minutes.) Add in the bacon and cook for 2 minutes on low heat. In a large bowl mix together the eggs, cheese, milk and seasonings. Mix until the eggs are well beaten. Pour the egg mixture over the apple mixture and bake for 30 minutes. The Butternut Squash Hash Browns are the perfect replacement for the starchy counterpart. While not comparable to potatoes, the crispness of the squash delivers what is wanted from a popular morning offering. The hint of garlic powder gives these a delicious flavor that takes away the awkwardness for some that eating squash brings. 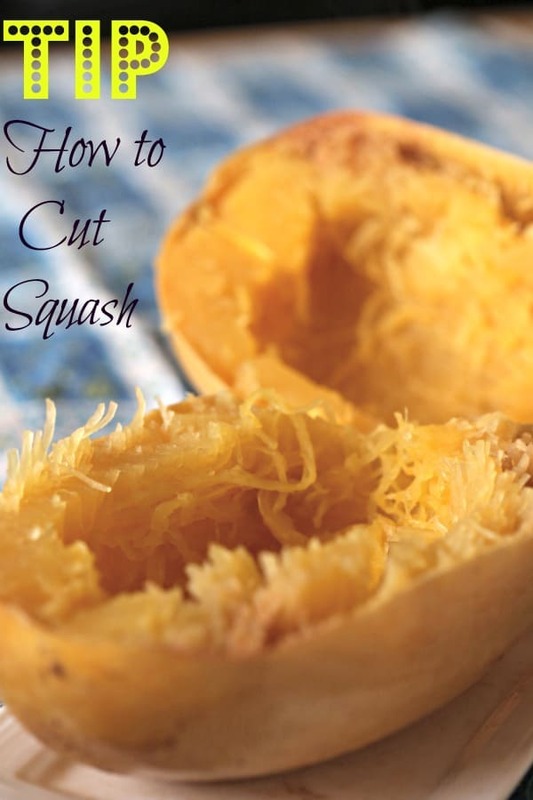 Press the shredded squash between 2 sheets of paper towels to dry. Heat the oil in a heavy pan. Form the squash mixture into whatever shapes you prefer (or toss it in unformed) and cook until brown. If you formed the squash fry it until it’s browned and holding on the bottom (about 3 minutes), flip and repeat. Drain on paper towels and serve war.